The popularity of invisible window grill is increasing with rapid speed in Singapore and it gives a nice look also to your home. But many people wonder if they should choose conventional window grills or invisible window grills and they try to find a straight answer for this question. Well, I cannot give you a straight answer for this question, but I can tell you a comparison of Convention window grills vs invisible window grills and then you can take your decision on the basis of that comparison. Looks: Well, if we talk about the looks of conventional windows grill then it just offer some basic and traditional look to your house. However, this is not the case with invisible windows grills because it comes in different kind of styles and you can use it accordingly. That means if we would say that invisible window grills can always help you increase the looks of your home in a great ways. But if you talk about the conventional windows grills, then you may not get the same result with that option and you might not get a good look with it. So, it is safe to say that invisible window grills can offer much better look to you compared to conventional window grills. Options: In traditional style window grill you get only few options for the windows and you have to get one of them for your home. But you don’t have to deal with this problem if you choose invisible window grills then you get a lot of option for same. That means you don’t have to stick with any one option and you will be able to decorate your home according to your choice. Hence, if I would say that you get a number of options in invisible window grills compared regular or traditional window grills. 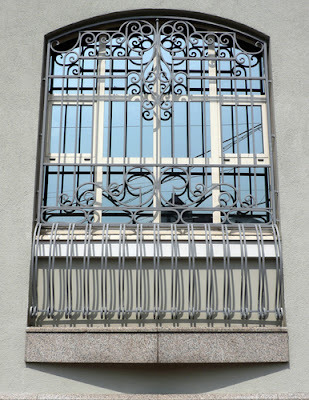 Security: Many people have this opinion that invisible window grill are not as secure as regular windows grills and that’s why they prefer not to choose invisible window grill for their home. However, this is not true because strength of invisible window grills is as strong as other type of window grills. As a matter of fact you can connect invisible window grills with the security system of your home and that makes it much more secured compared to regular window grills. Availability: This is one area where regular window grills can bet the invisible window grills. Although, popularity of invisible grills is at its peak but then also it is not easily available around the Singapore at this time. But, I am sure that soon enough it will be easily available in entire Singapore and then people won’t be able to say anything negative about the availability of invisible window grills. As far as current time is concerned, I have to admit this fact that regular window grills are easily available at this moment but this is not the case with its invisible counterpart. Cost: When you choose invisible window grills or your home, then you not only get so many options with it, but you get a lot of extra features also in this option. When you get a lot of extra comfort, security and good look from any option, then you need to pay some extra money also for that thing. Same rule is applicable for invisible window grills as well and you may need to pay some extra case for that. So, if we compare the cost between invisible window grills vs conventional window grills then cost will be slightly higher for invisible option compared to conventional grills. Installation: This is a complicated question and I cannot say any straight forward answer for this option. 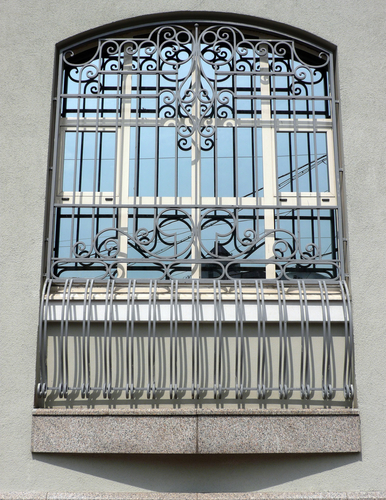 But if I give my opinion for same then I would say installation of invisible window grills are always easy and quick compared to regular window grills. Also, you can install the invisible grills any time even after the completion of the work and you can do the installation by yourself as well. 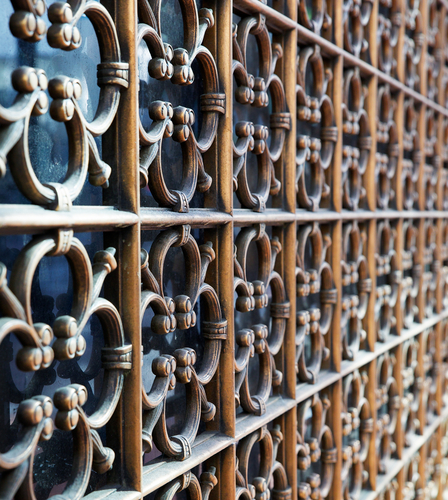 However, this is not a liberty that you can get with regular window grills as it is not easy to install the conventional window grills and you need to install it at the time of construction only. Also, you may not change it once you install it in your windows, but that is not an issue with most of the invisible window grills. So, I can say that is another benefit of invisible type grills. Maintenance: If we talk about the maintenance part, then you do not need to worry about the maintenance part in regular window grills. In regular window grills you just need to do the paint on regular interval and you don’t have to worry about anything else in its maintenance work. But this is not a liberty that you get with invisible window girls because it requires some efforts in the maintenance work. But you will not need to worry about the expenses in maintained of invisible window grills because you will need to invest very less time and money in this particular process. So, it is ok to say that you need not to do maintenance in conventional windows grills, but you need to do some maintenance for invisible window grills. Energy efficiency: The regular window grills are not energy efficient and you might need to invest more money in your energy bill with this kind of grills. But this is not an issue related to invisible window grills and you will get much more energy efficiency from it. That means if you wish to get energy efficiency from you window grills then you should choose the invisible type grills for your home or condo. So, now you know all the differences between conventional window grills and invisible window grills and you can take your decision in a wise manner. Also, if you have something else in your mind about the same then you can get some information for that also with the details that I shared above with you in this article.